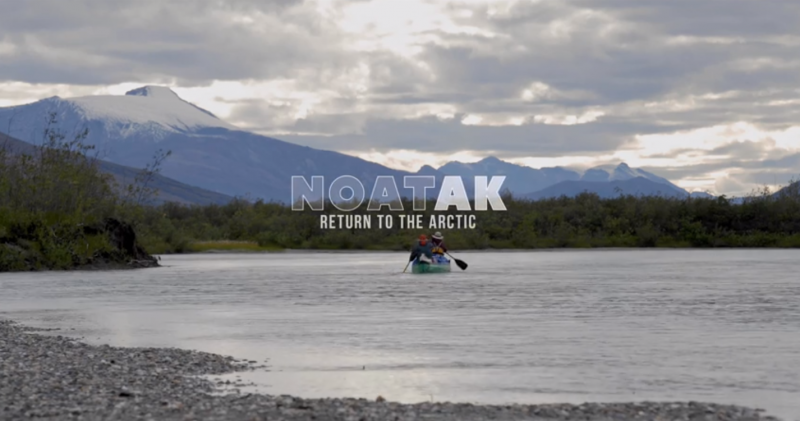 Emoto Music featured artist Opus Orange, is playing a short, acoustic set with composer Matt Bowen between screenings of The Muir Project‘s newest documentary NOATAK: Return to the Arctic and Paddle for the North on Saturday, June 11, at Adventure 16 in West LA. See details below for this FREE event for all ages. Opus Orange last partnered with The Muir Project for their widely-acclaimed documentary Mile…Mile & a Half.